From Norton AntiVirus Basic to Norton Security – We have you Covered! To help you choose the right subscription, our latest offerings are listed below. 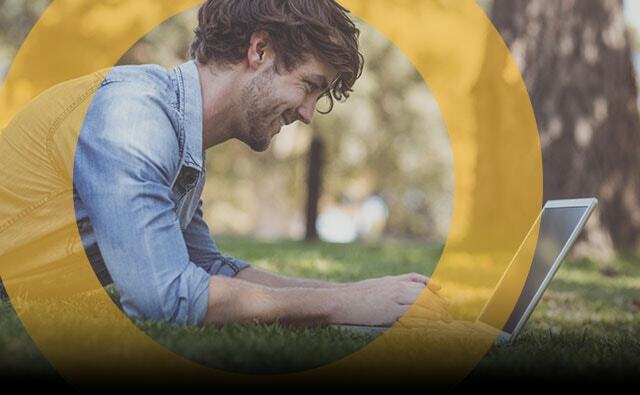 To find out more about the differences between Norton AntiVirus and Norton AntiVirus Basic, visit our customer support page. To better protect you, we have substantially enhanced our security services.We took everything you loved about Norton AntiVirus, and added better protection. We've improved performance and design to create Norton Security Deluxe. It’s the best of Norton for your PCs, Macs, smartphones and tablets. Auto-scan of apps on Google Play supported on Android 4.0 or later except for Samsung devices. Samsung devices running Android 4.2 or later are supported. For earlier versions of Android, the Google Play “Share” function must be used to scan apps on Google Play. Your subscription includes protection updates and new features as available during your subscription term, subject to acceptance of the Norton License Agreement.You will have coverage on the specified number of devices during the subscription term. 2 Virus Protection Promise: To be eligible for the Virus Protection Promise, you must purchase, renew or upgrade your Norton subscription directly from Symantec, or subscribe to the Norton Automatic Renewal Service. If a Norton expert is unable to remove the virus from your device, then you may receive a full refund on the actual price paid for your current Norton subscription term, or the term of your current Norton subscription bundle. The refund will be net of any discounts or refunds received and less any shipping, handling and applicable taxes, except in certain states and countries where shipping, handling and taxes are refundable. The refund does not apply to any damages incurred as a result of viruses. See Norton.com/guarantee for details. © 2016 Symantec Corporation. All rights reserved. Symantec, the Symantec Logo, the Checkmark Logo, Norton, and Norton by Symantec are trademarks or registered trademarks of Symantec Corporation or its affiliates in the United States and other countries. Firefox is a trademark of Mozilla Foundation. Google Chrome is a trademark of Google, Inc. Mac, iPhone and iPad are trademarks of Apple Inc. Microsoft and the Windows logo are trademarks of Microsoft Corporation in the United States and/or other countries. The Android robot is reproduced or modified from work created and shared by Google and used according to terms described in the Creative Commons 3.0 Attribution License. Other names may be trademarks of their respective owners.